Since one of the main reasons people don't choose to cook beets very often is because of their staining property, I think I should start of with giving you a good method of cooking beets that will allow you to stay stain-free. There are many ways to cook beets. You can just boil them in water until soft, however I think the easiest way is to top and tail them, wrap them in foil, and then roast them in a 400'F oven for 30 to 60 minutes, depending on how big they are. When you can easily stick a knife into them they are ready. 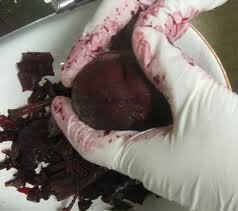 To peel beets, I let them sit until they are cool, then using rubber gloves, I rub the skins off. These come off quite easily once they have been cooked. Here is a video that shows you another method of roasting and how you can easily peel beets. 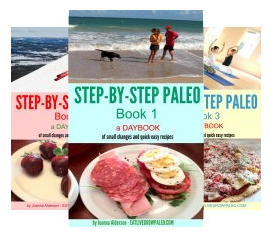 Of course, there is no getting around the fact that cooking and peeling your own beets is a time-consuming job. Thankfully we now have some healthy alternatives available. 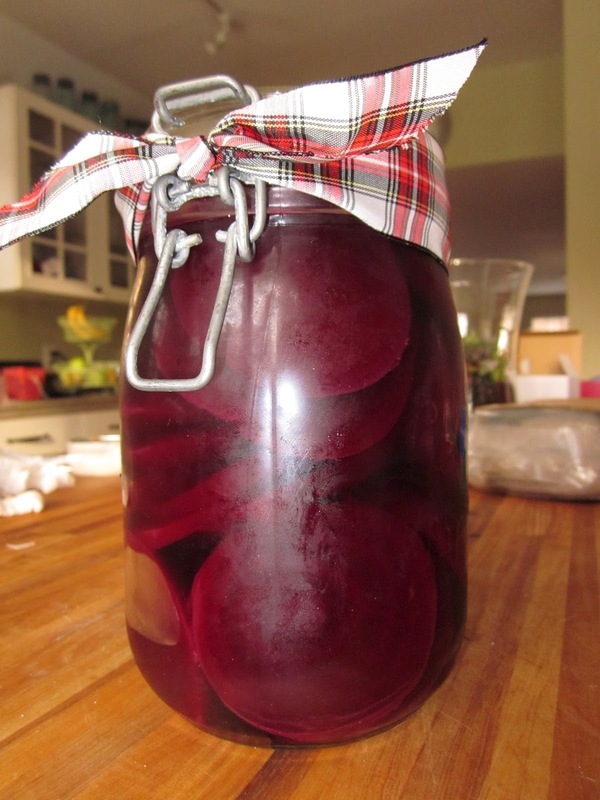 Canned beets or beets in a jar are just as delicious in most recipes ..... and a lot less fuss! 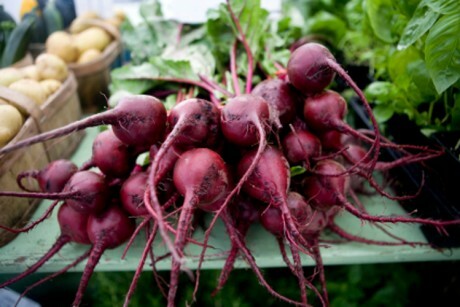 You can also buy organic baby food with beets - a great way to introduce your children to this healthy vegetable. 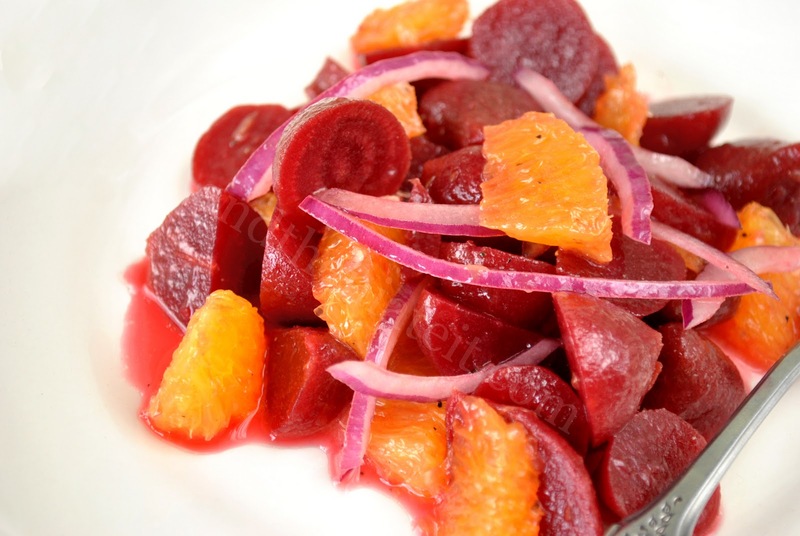 Cooked beets can be served either hot or cold as a side dish or as part of a salad. They seem to go especially well with citrus - either grapefruit or orange - and red onion. Just mix with some orange vinaigrette, let sit for at least half an hour for the flavours to blend, and then enjoy. You can make a very simple beet soup by just cutting up your cooked beets and putting them into a pan with a cup of water and a teaspoon of chopped garlic (optional), then simmering for about 15 minutes until the beets are very soft. Puree in your blender or processor and serve with a dollop of sour cream. 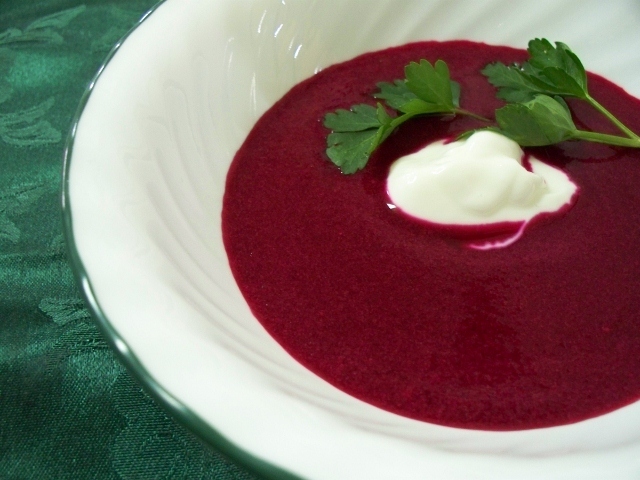 Of course I can't forget the most famous beet soup of all. There are many versions of borsch as it is a national favourite in many Slavic countries, and each country lays claim to inventing it. One thing that they all have in common is that, like all peasant food, Borcht is a very filling dish, filled with nutrients, that is a meal in itself. Today I'm going to give you a slow cooker recipe that makes this very easy to prepare. There is quite a bit of chopping involved, so I would prepare all the ingredients the night before and refrigerate. Then in the morning all you have to do is put it into the slow cooker. 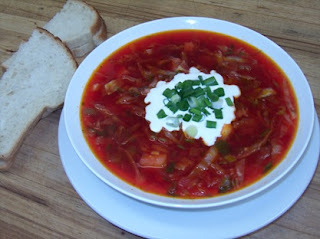 - Put all the ingredients (except for the cabbage) into the slow cooker and mix to combine. Make sure you add enough beef broth to cover all the vegetables and the beef. 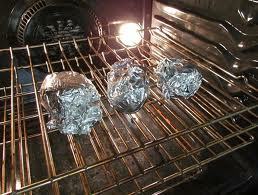 - Cover and cook on low heat for 8 1/2 hours. - Add the shredded cabbage, turn the heat up to high, cover, and cook for 30 minutes to an hour or until the cabbage is cooked the way you like it. 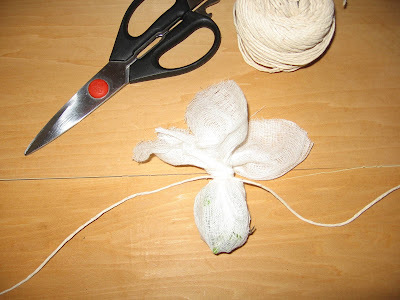 - Remove the bay leaf and serve garnished with sour cream and a bit more chopped dill if you have it. Some people make this with sausage instead of beef and others add a hard boiled egg to each serving. After you have made this a few times you will find your own favourite version. - 1 lb (about 2 or 3 cups) of cooked sliced beets. You can also use canned here if you wish to make it even faster. 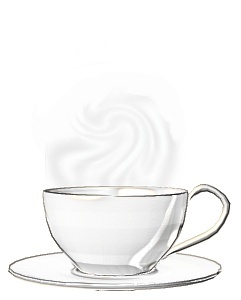 If cooking yourself, keep 3/4 cup of the cooking water. Put the pickling spices on a square of cheesecloth, then tie with a string to make a sachet. Place this in a large saucepan with the vinegar, sweetener, cinnamon and salt. Bring to a boil. Stir in the beets and 3/4 cup of juice from the cooking water or can. 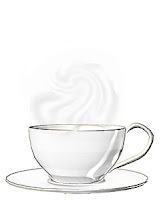 Pour into a large glass jar or bowl, cover, and refrigerate overnight. Remove the spice bag and serve. 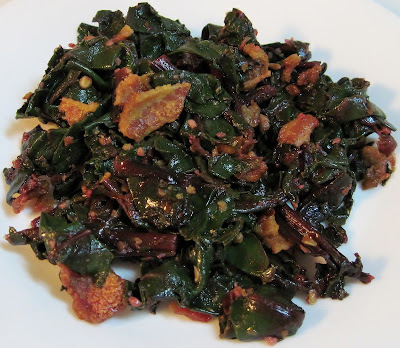 Finally here is a wonderful recipe that uses the nutritions beet greens. Small young beet greens are a terrific addition to any salad, but even when they get bigger they can make a great side dish cooked this way. Add the garlic and onion and cook for a minute until the onion is translucent. 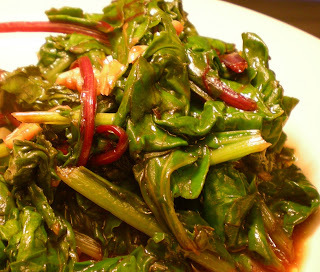 Tear the beat greens into small pieces, then add them to the skillet and cook until the greens are just wilted. Variation : Instead of olive oil, chopped 2 or 3 slices of bacon into small pieces and fry these up first. Then add the greens and cook until wilted. So good you'll never throw out beet green again.